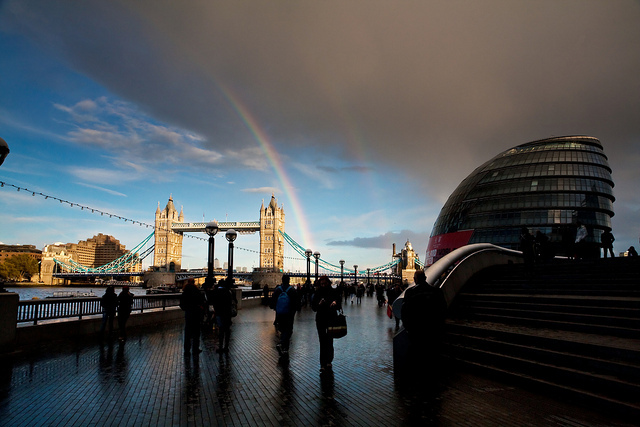 London is a city that prides itself in its Queen, its people and its cultural heritage. 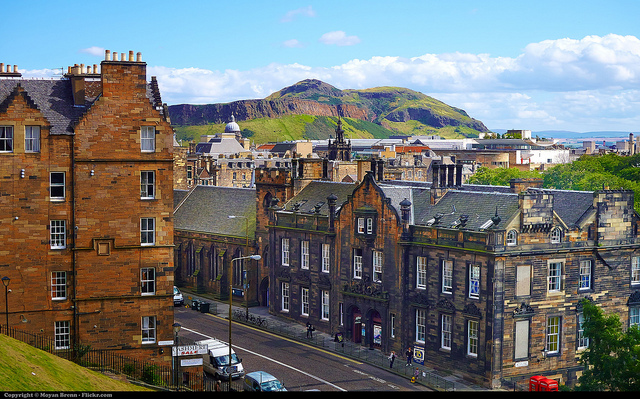 The rich culture of this city runs back to a very long time ago and it’s the pride of that culture is what that attracts many within its bosoms. 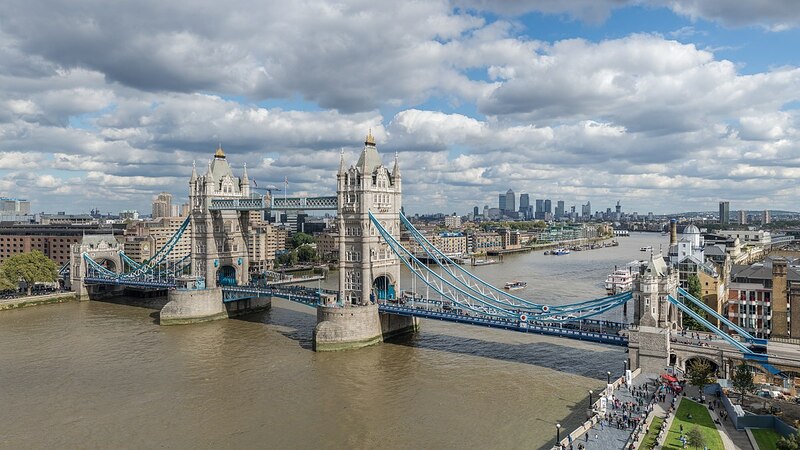 From places like Oxford Street and Hyde Park, to places like the London eye or the London bridge which is but of many popular attractions that the city has to offer. Also, speaking of commerce for the business travelers, London equally has a great history in trade and commerce as London was the first ever city to establish a company for the sole purpose of conducting commerce with a foreign nation known as the English East India Company which goes to show how far back the origin of commerce goes. 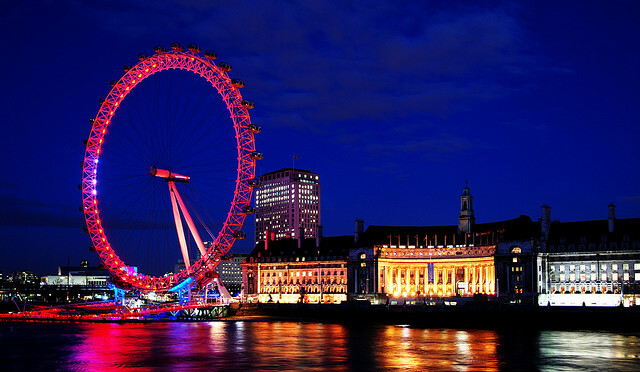 Be it the contemporary opportunist or even the happy go lucky tourist, London has something to offer to all. 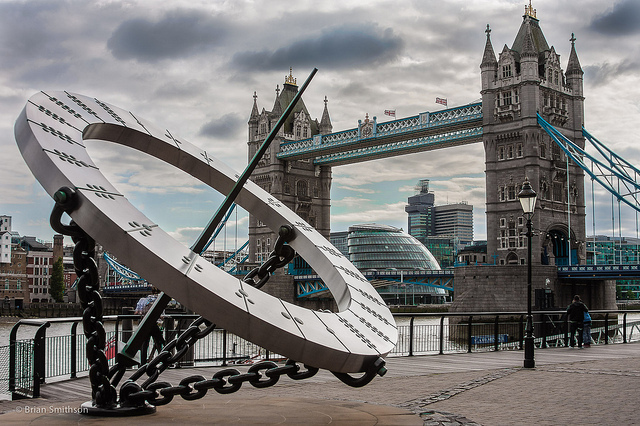 When you think of the historical heritage and grandeur that London represents, you think of comfort and well, who doesn’t want to live like that during their stay in the city? 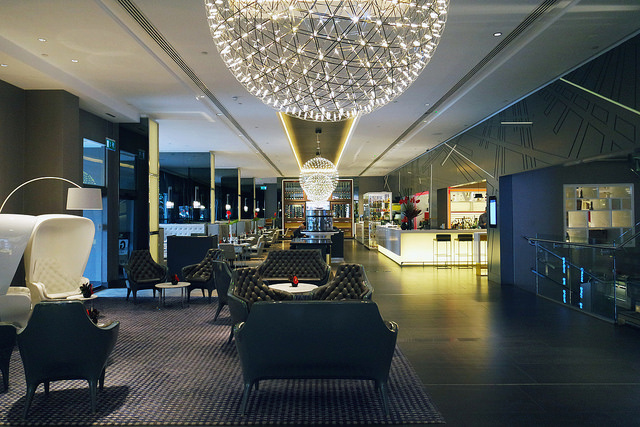 Be it for any business purpose or purely for pleasure, the Montcalm hotel Marble Arch has got you covered. Located at Park Lane, it is at close proximity to many historically relevant locations such as the Oxford and Regent Streets, Hyde Park etc. that many will enjoy. Also for the couple waiting to get married or to just throw that grand anniversary party, the Marble Arch has a Grand Ballroom that has no equal in comparison. For the businessman seeking to get work done, the Marble Arch is also home to two meeting and events rooms where private dinners and business meetings are a routine task for them and they are more than obliged to host such events if the need be. Speaking of luxury, every room is the Marble Arch has been tastefully decorated keeping luxury in mind and it is fitted with amenities such as Wi-Fi, LCD TV’s coupled with international and satellite channels, an iPad etc. to make ones stay as comfortable as can be. Finally, for the foodies, the Marble Arch has two renowned Restaurants and a Champagne bar to cater to one’s gastronomic desires. If convenience may be more of your thing rather than comfort, London has got you covered there as well. The BW Plus Park Grand London Heathrow Hotel is a lovely and very reputable establishment that is also conveniently located in Heathrow in close proximity to the Airport for serving primarily those who seek a restful sleep during a long layover or for those with flights departing at odd hours. 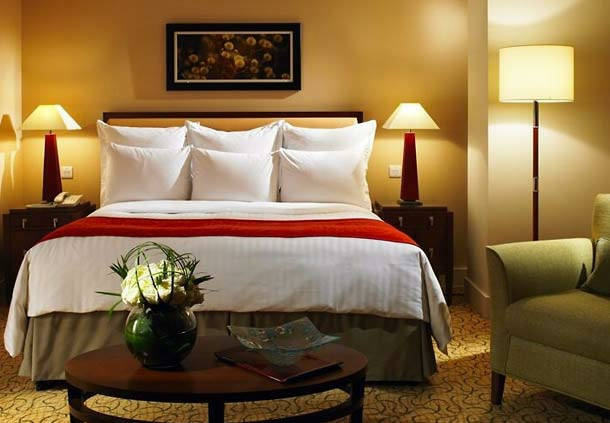 Each room in this hotel is highly spacious and the arrangement of the décor is in such a way that the guest gets the maximum amount of relaxation as we are all, too familiar with jet lag and physical strain ones goes through on International Flights. Aside from that, every room is fitted with state of the art amenities such a Wi-Fi, LCD TV’s with international Satellite Channels, iPod Docking Stations etc. Be it for the businessman or the tourist, the BW Plus Park Grand London Heathrow Hotel delivers and maintains a very high bar of convenience like no other. Image by Fabien Equant,mighty.travels,Anna & Michal Under Creative Common License. Europe remains the world leader in art, architecture, food, fashion, design, etc. and it is enriched with historical and cultural values. It is rounded up with fascinating cities known for their museums, shops, restaurants, night life, recreation and aesthetics. The Eiffel tower in Paris, France is the tallest building in the world. There are many interesting facts about the Eiffel tower. It is owned by local government and it is maintained by a private company. 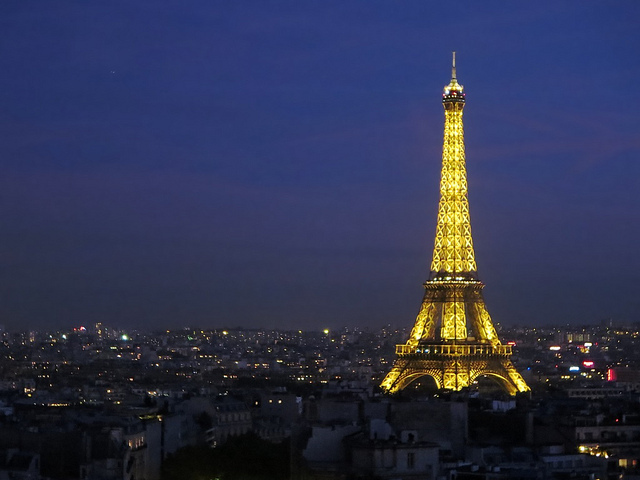 A visitor can see about 40 miles in all directions from the top of the Eiffel tower. Eiffel tower is the symbol of Paris, with rich beauty and colorful history. 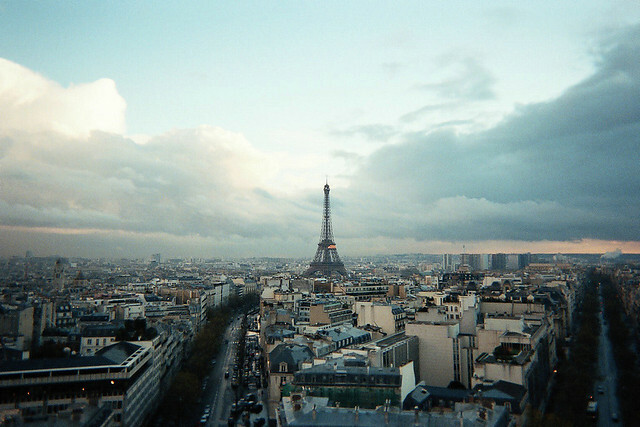 The tourism to Europe is not completed unless visit to Eiffel tower is completed. 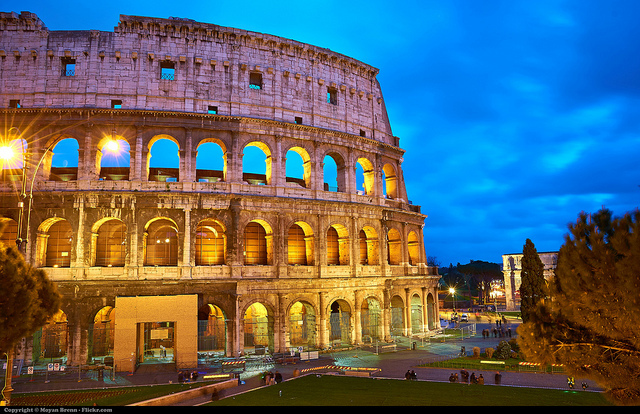 Rome, Italy surrounded with temples and legal buildings and filled with statues and bridges. It is a region to offer sea, nature, good food and villages rich in history and art. It is the fifth most visited country in the world. Vatican City is the spiritual home to the world’s 1.1 billion Catholics, boasts more than 30,000 churches and sanctuaries. Seven of the world’s 10 most visited Christian sanctuaries are in Vatican City. Pisa tower also known as Leaning tower of Pisa, considered as one of the world wonder present in Italy. London is the capital of Europe, largest and richest country too. It has large cultural diversity and there will be always something new to learn and experience. Westminster is a popular unique building and it is commonly called as house of parliament in London. It is one of the most popular place people like to visit. It is located at bank of the river Thames. There are many towers of different height present in this building. One of the most popular tower is Victoria tower. It is the tallest tower in Westminster building with 98 meters height. 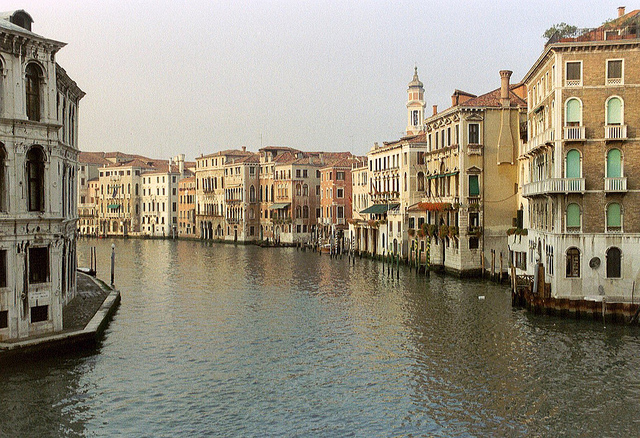 Venice, Italy one of the magical place on earth, has stone buildings of greater beauty sit on water. It contains about 150 canals, spanned by about 400 bridges. The main circulator routes of the city are canals and it is maintained periodically. 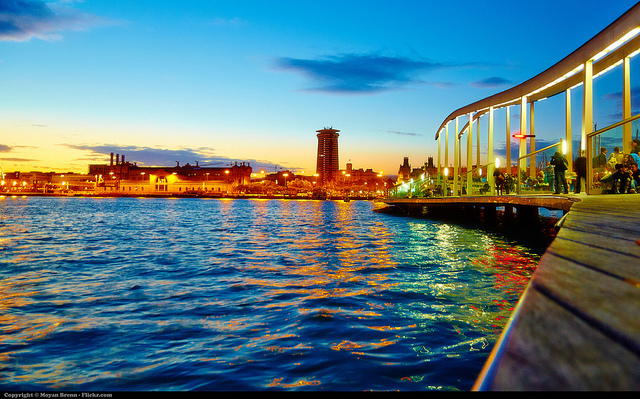 Barcelona, city of modern art is also known as second capital of Spain after Madrid. It is home to many famous architects. It is almost lively at night as it is during day time. It is an ideal place to enjoy almost any time because of its perfect climate. In addition to the above, art exhibitions, concerts and different type of shows happens all the time. With a well preserved cultural heritage, wide cultural diversity and efficient infrastructure, Europe stands in most top place in world’s tourism places.